Time to purrrty! 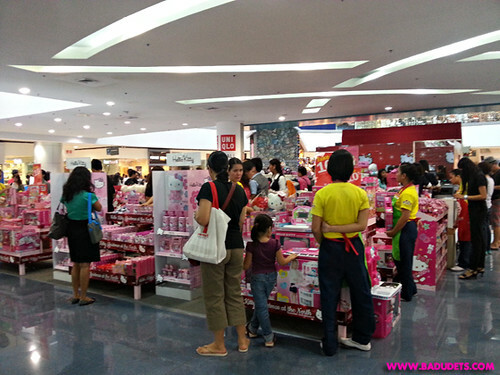 at SM North Edsa's Hello Kitty Christmas | Badudets Everything Nice! 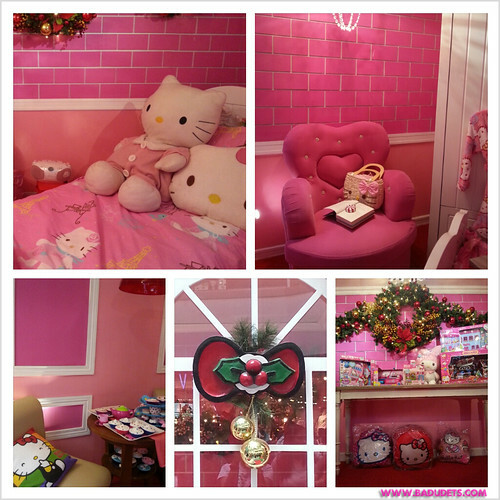 The houses are all adorned with Hello Kitty furniture and accessories from inside and out. 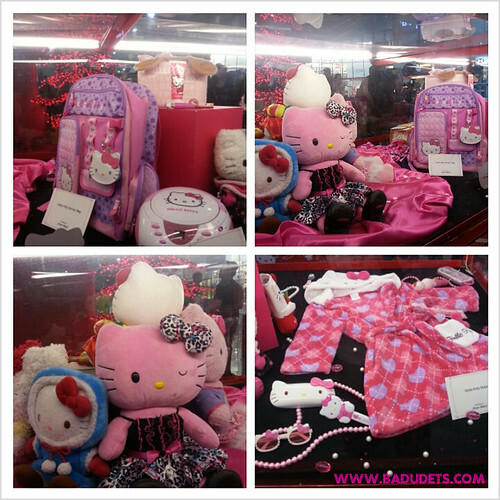 Hello Kitty plush toys, cupcakes, pink bed, pink sofa, Hello Kitty linens, name it… it’s a Hello Kitty fanatic’s dreamland. cuteness overload inside and out! 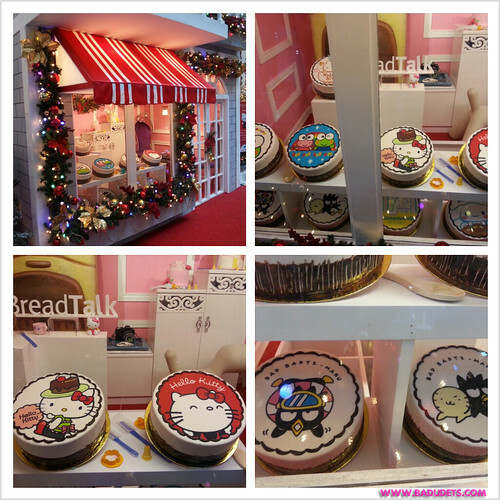 One of my fave Hello Kitty houses is the cake shop, aside from Dear Daniel welcoming me, the cakes are so pretty and looks so yummy! Cakes were baked by Breadtalk. Do you remember Bad Badtz Maru? It’s my fave Sanrio character. Just near the Hello Kitty Christmas village is a store that sells everything Hello Kitty. 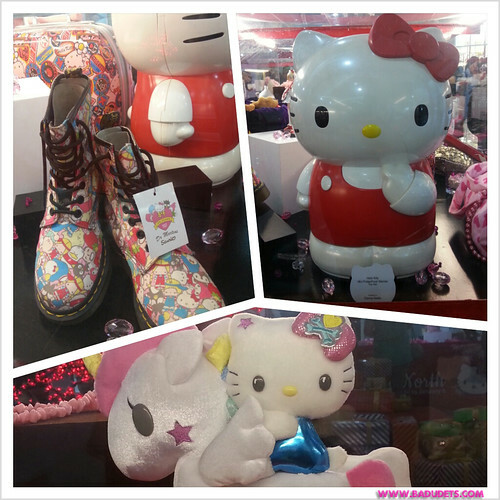 So grab a Hello Kitty item as a souvenir. 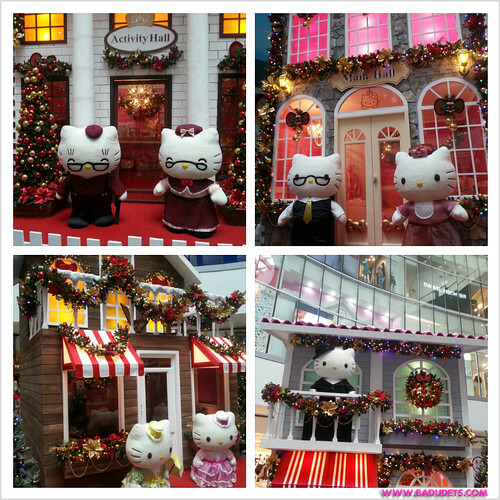 If you’re done with your photo-ops inside the Hello Kitty Christmas Village, then head on to the 3rd level to see the Hello Kitty Luxe Collection and the giant Hello Kitty doll where you can also have your photo taken. 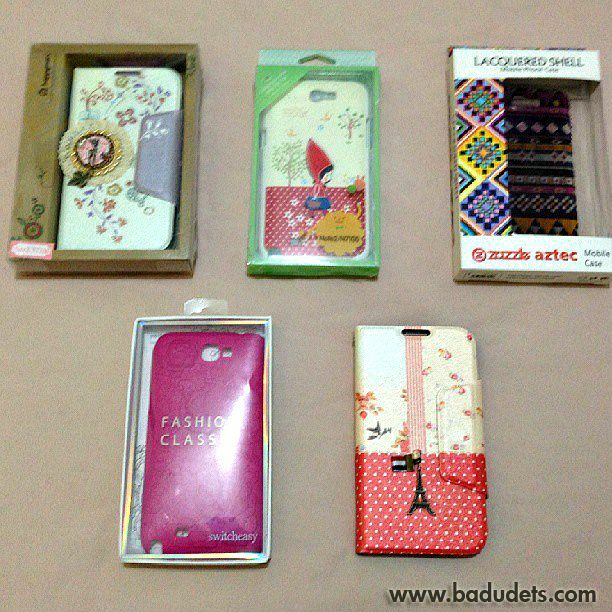 Hello Kitty Luxe Collection showcases the collection avid Hello Kitty fans like DJ Nicole Hyala, Jillian Ward, Dianne Abella, Kate Navasero, Denise Lao, Agnes Manalo, Abigail dela Rama, and Nikhole Beltran. 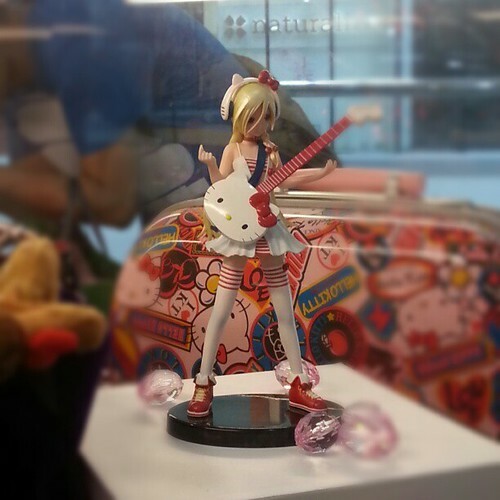 One of the most expensive and impressive Hello Kitty collection is from DJ Nicole Hyala. 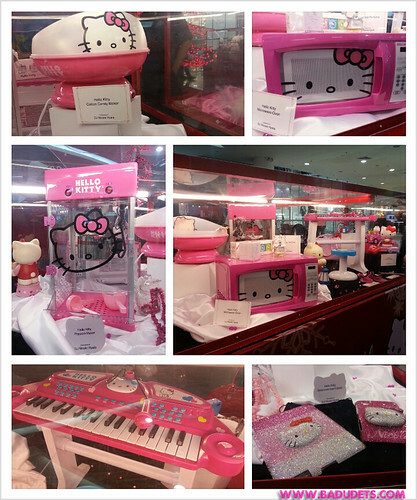 She has a Hello Kitty microwave oven, cotton candy maker, popcorn maker, musical instruments and Ipad cases with Swarovski crystals. Jillian Ward is starting to collect Hello Kitty at her young age, I hope she takes care of them and treasure them until she grows up. I love the Hello Kitty sunnies and bathrobe. 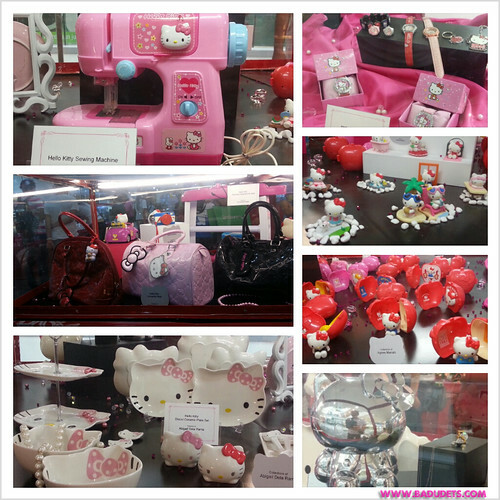 Other cute stuff from Hello Kitty collectors are sewing machine, watches, bags, dining wares, make up brushes, Doc Martens, and other Hello Kitty toys. 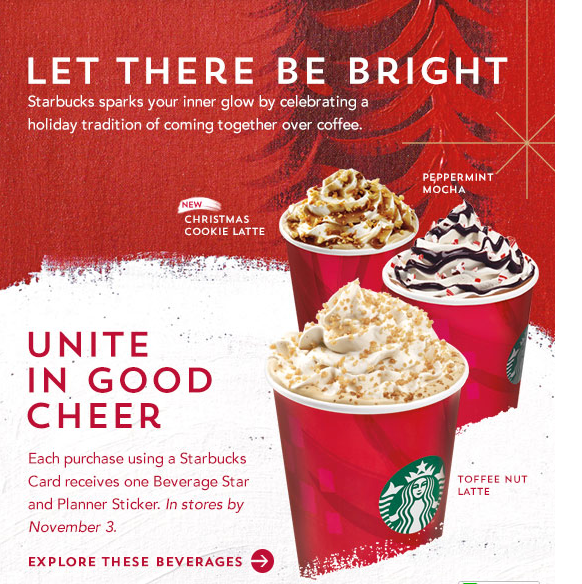 If those were not enough, head on to the Sky Garden and see the place light up with Hello Kitty lanterns. 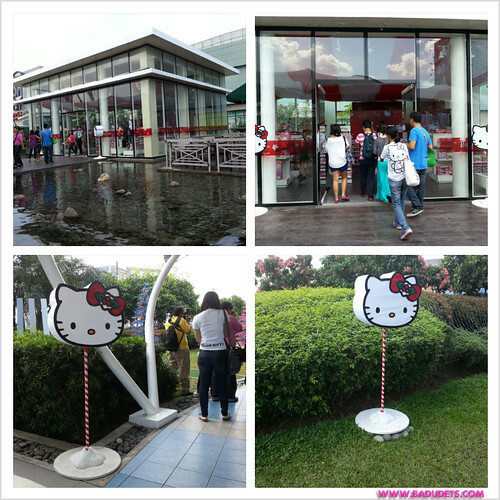 A Sanrio store full of Hello Kitty merchandise can also be found at the Sky Garden, just near Starbucks where Persia Grill was located. Make sure to check out SM North Edsa’s schedule because there will be lots of Hello Kitty activities like Meet and Greet, fashion show and fireworks display. WOW! as in WOW! went here the other day and have seen the vast and beautiful Hello Kitty collection 🙂 I am a child once again! Not a Hello Kitty fan but I wanna see it. 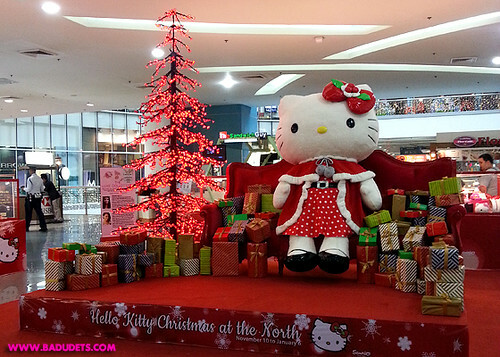 My cousins is a big like very big fan of Hello Kitty and I wish she’s here in the Philippines so I can bring her there. How cute! My daughter loves Hello Kitty! I hope I can take her there soon. Whoa! Cuteness overload! I’d love to see this Hello Kitty Village. 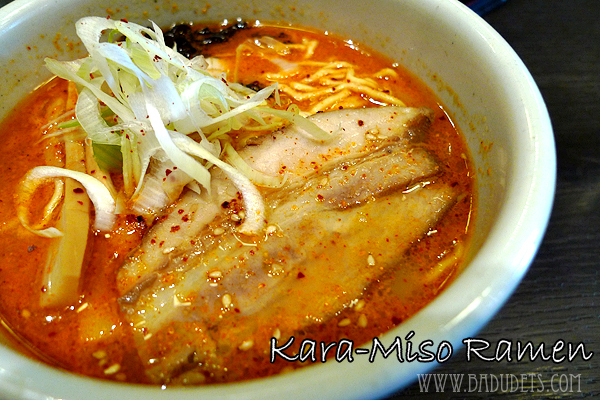 I hope we could drop by SM North Edsa soon! whew! i remember my childhood days when all of my stuffs are hello kitty!!! i have seen those kitty while walking at the SKy Garden. I was there during the opening! So many fans of Hello Kitty! I have never been a fan, but seeing her in person is just awesome! 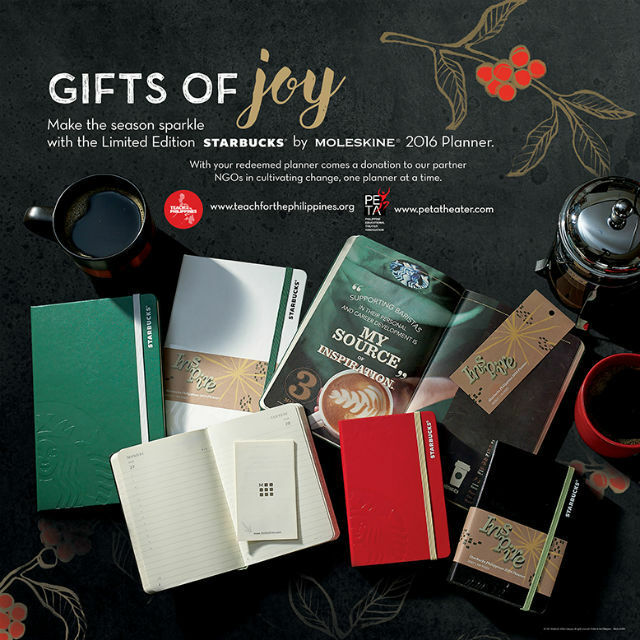 ang lapit-lapit ko lang sa SM North pero di ko pa napupuntahan yan! 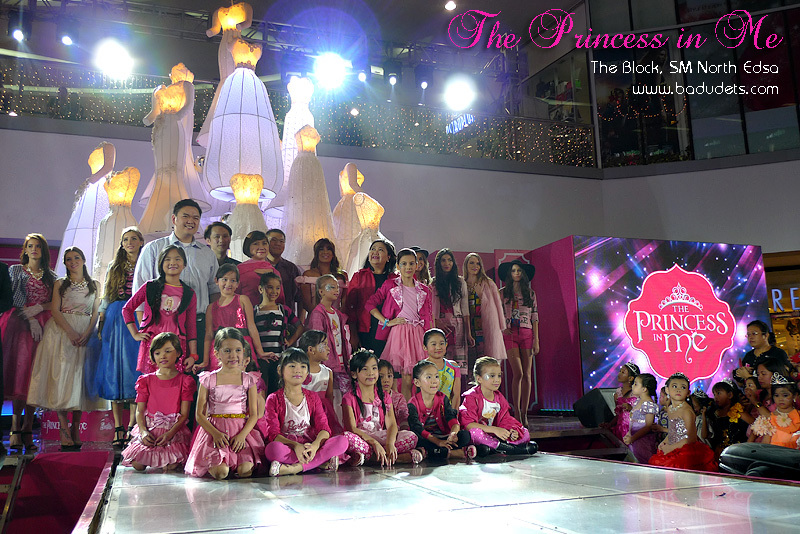 I wasn’t able to make it because I had to be somewhere … sayang. My sister and Mom loves Hello Kitty.